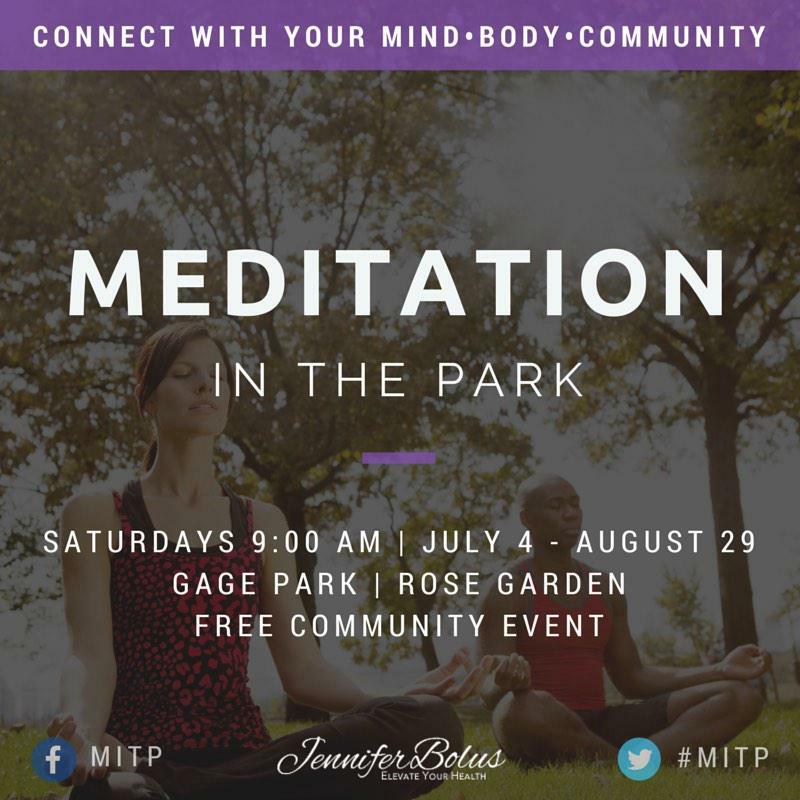 Meditation in the Park is back! Come out and join fellow community members for group meditation. There is power in numbers, and though everyone is sitting in silence and stillness, simply having others present creates a supportive environment where you can explore this timeless practice & enter what so many of us are craving – stillness. Add a dose of summer stillness in a beautiful natural setting to your weekends. De-stress from your go-go-go lifestyle. Bring a cushion or chair to sit on, and join us!